Subaru is usually one of the first names in power, and definitely the first name in style! Good lookers like the WRX and the Impreza have come straight out of Shibuya right onto our roads and affectionately named ‘Scoobies’ are car club favorites across the world. 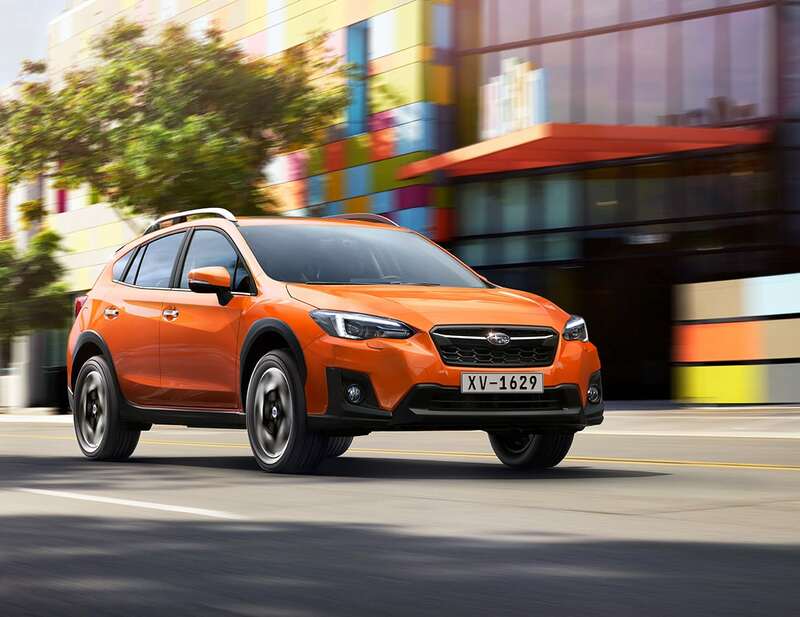 When a new Subaru is released or is sighted, it’s big news – and that’s the same for the XV 2018. 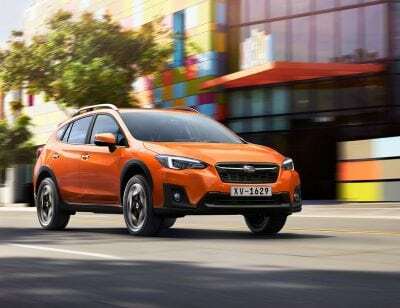 Set to be on roads early next year, it’s time to talk about the latest addition to the Subaru family and what we can expect from the latest model straight from the Japanese giant. We’ve had a chance to take a look at the XV for 2018 and we’ve got our thoughts down. Will it be a flagship like the Impreza? Will it be another solid addition like the Subaru Liberty? Will it be a rally car effort or a star on the circuit? Read on to find out! The XV is a crossover, so it’s all the best of what we expect from Subaru wrapped up in a rather large package! The XV is almost an offroader in looks, but still takes that sleek Subaru style, because of course. The previous XV was just as rugged, but was a premium model that led to the car being uncompetitive in the market – the new XV is trying to change that. Now, the XV, as we’ve said, is a looker – or at least better looking than the older version. An updated front grille and lights actually give it a modern edge which is expected from this type of car from this type of maker! 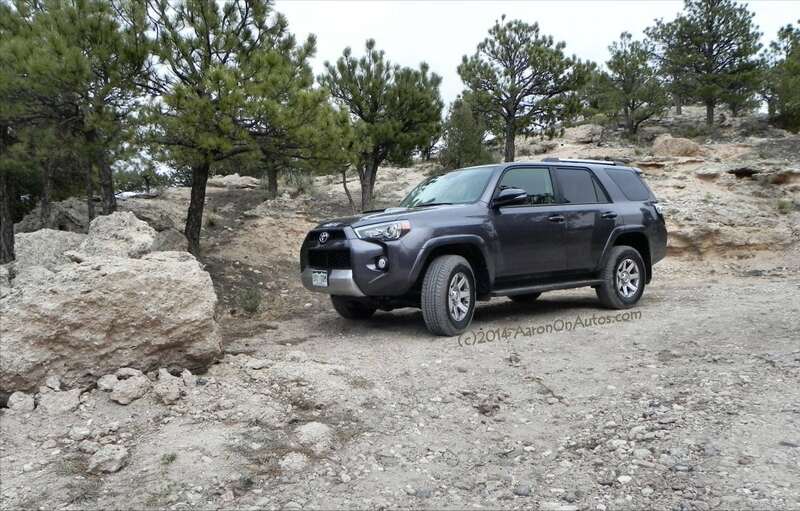 For a crossover SUV, it looks quite sharp as well, being quite low to the ground than what would be expected. There’s a bit of plastic on the external side of the car, which is more for function than looks – remember, this car can go offroad – so plastic cladding on the arches of the wheels is something we’ll require, to prevent mud from flying across the road and our car. We need a crossover to be comfortable, and that’s what we can expect from the XV of 2018. As for the inside, it’s been upgraded from the last time out – but not as much as the exterior has. It’s got a bit more of a premium and higher class look – the leathers are soft and supple, and it’s a bit shiner inside – but it’s not so different as to call it a huge change! In terms of room, it’s spacious, which it should be. Legroom is good, and headroom is great just like the Subaru Liberty. The big problem is in trunk space. We expected a bit more from the space in the back, and frankly, for a crossover it’s disappointing. We wanted a bit more space in the trunk. Gadgets? 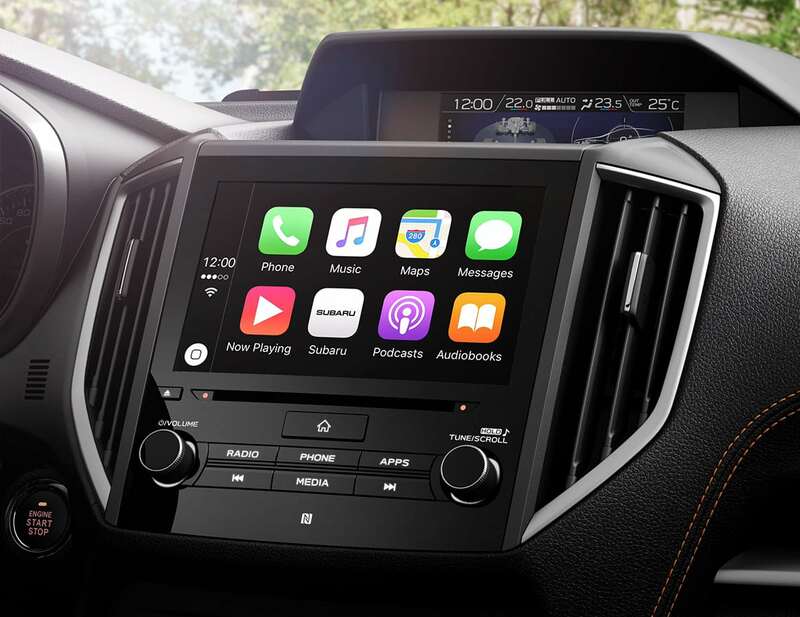 It’s got support for Android and Apple devices, but it still falls behind other cars – if you’ve got a BMW you’ll know you’re stepping down and that’s a shame – we expected a little bit more in terms of what the car has got going on. As for the seats, they are big, round and comfortable – offering support. At least it hits the mark here – in the most important area. Expect a roomy and comfortable drive. It’s got the Subaru EyeSight cameras on the reverse, but these are standard now – in both cars and Subaru motors. This might have been a feature a number of years ago, but it’s a requirement now. Subaru say that their cameras are accurate than the competition. We will see about that. The XV is a good offroad car. It climbs well on loose surfaces and can get up hills. 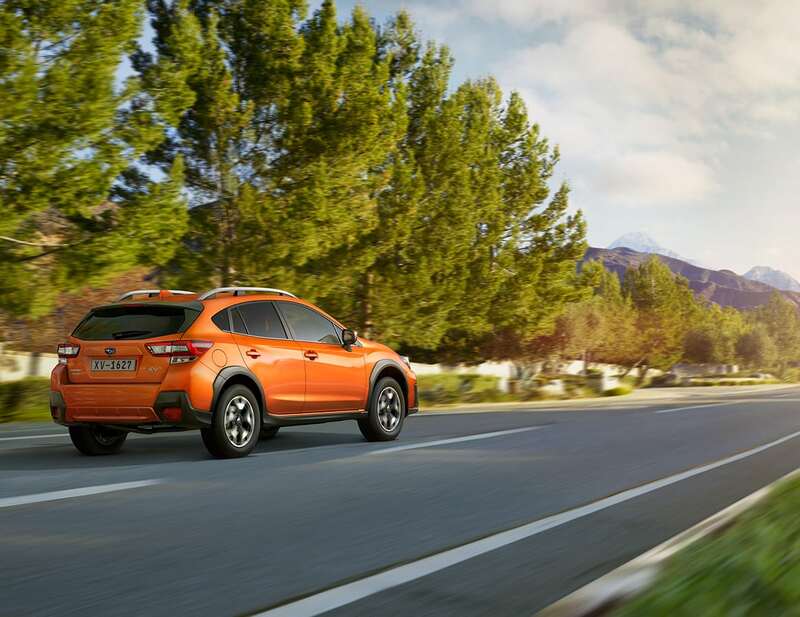 That’s expected though – what’s not expected is just how good the XV is and that’s because of Subaru’s four-wheel drive – which you can expect to pay a bit more for. However, you’re more than likely going to use the XV on the roads and it’s decent there – it’s a smooth ride and it feels agile – which is a bit of a surprise. It’s not going to be as fun as a roadster or sportier car, but for a bigger car, it’s very decent. On the inside – it is a smoother operator. The gearbox won’t hold you back and feels natural, but that comes at a cost where the car is noisier and needs power from you to drive. You’ll need to put your foot down to get the power out of it. This isn’t super annoying as the XV isn’t built for road power, but for an all-terrain ride, but you’d still expect it to be delicate, which it’s not. 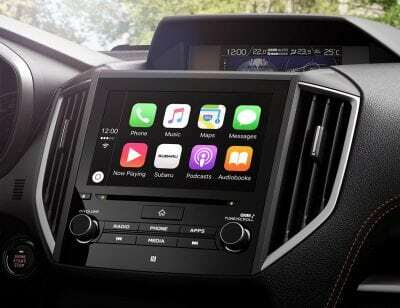 However, it does have a number of features that help it’s on-road capabilities out. 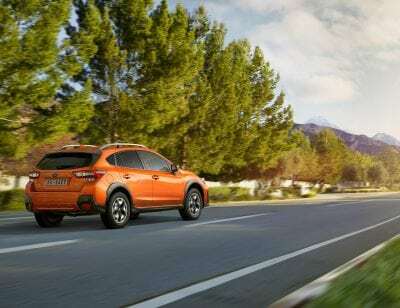 The XV 2018 has pre-collision braking to assist with stopping and handling in emergencies, there is active cruise control for comfortable long-term driving, the lane-keep assist is standard on many cars. Other features like cross-traffic braking, high-beam assist, and blind spot monitoring round out what is a safe and effective car. We haven’t heard the testing news on the car in the West, but in Japan, it is making waves as one of the safest cars ever. That’s good news and what we want from the XV in general. It’s going to be costly, even if the price of the new XV is slightly lower than its predecessors. This is a premium four wheel drive model from a premium car manufacturer, so don’t expect it to be cheap. You will get your money’s worth from the new XV though and it’s not something to turn your nose up at. It’s a feature full, smooth drive and something to be proud of. Could it be better? Certainly, but we expect that the XV line of cars is one to watch and Subaru are no slackers. They will learn from their mistakes, but in the meantime, the new XV is no bad car and is very worthy of your time, money and a place in your garage. Traditional Vs Self-Driving Cars: Who Wins?